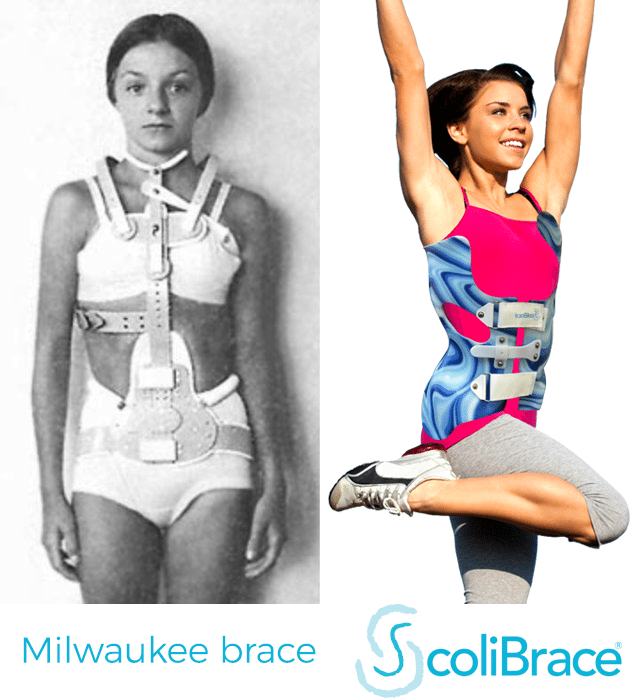 ScoliBrace is the latest generation of super corrective scoliosis braces. It works by guiding the body and spine into a posture that is the opposite of how the scoliosis is shaped. Curve reduction can be achieved in the majority of cases while improving the overall appearance of the body. As well as being a highly effective corrective device, ScoliBrace is a low profile and easy to use tool. 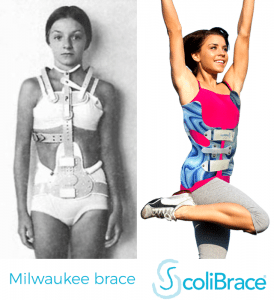 Unlike traditional braces, ScoliBrace opens and closes at the front making it easy to wear and remove without assistance. What’s more, you can customise your ScoliBrace! – There are a variety of colours and patterns available for patients to personalise the look of their brace. ScoliBrace is typically recommended for the treatment of Cobb angles from 25-60 degrees. Its suitable for wearers of all ages and comes custom designed for your specific requirements. Since Scoliosis presents in a unique way in every patient, our braces are custom designed to fit your exact needs – Fundamentally, Scoliosis is a 3 Dimensional condition, so we believe effective treatments need to be 3 dimensional too. Your brace will be designed using 3D full-body laser scanning technology, x-rays and posture photographs. Each brace is then produced for the individual with Computer Aided design (CAD) and then created with Computer Aided Manufacture (CAM).